Locally roasted coffee, tea, beer, and wine. Fresh pastries and bagels - vegetarian, vegan, and glutted-free options. 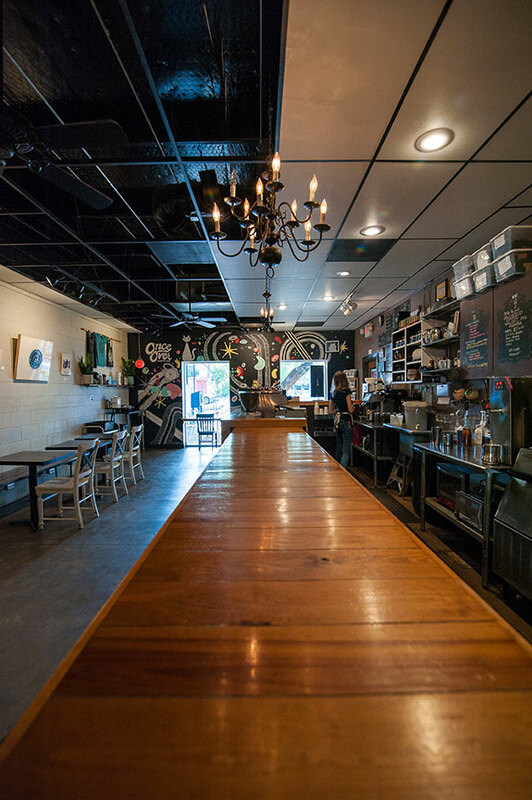 Neighborhood coffee shop since 2009. Beautiful back deck in the heart of South Austin. Buy gift cards here! 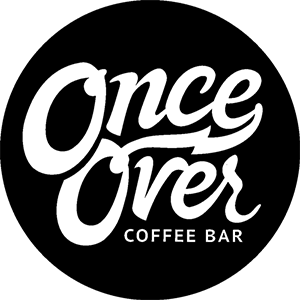 And get the latest Once Over swag - bandanas, travel mugs, and lapel pins! 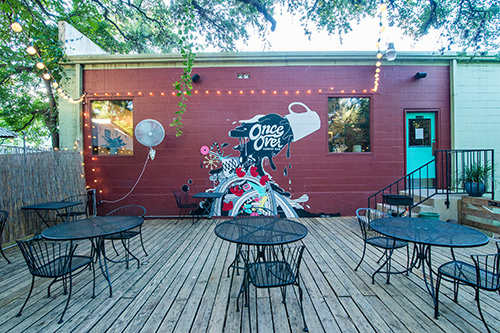 © Copyright 2009-2018 Once Over Coffee Bar. All Rights Reserved. Website: DFusion Media.